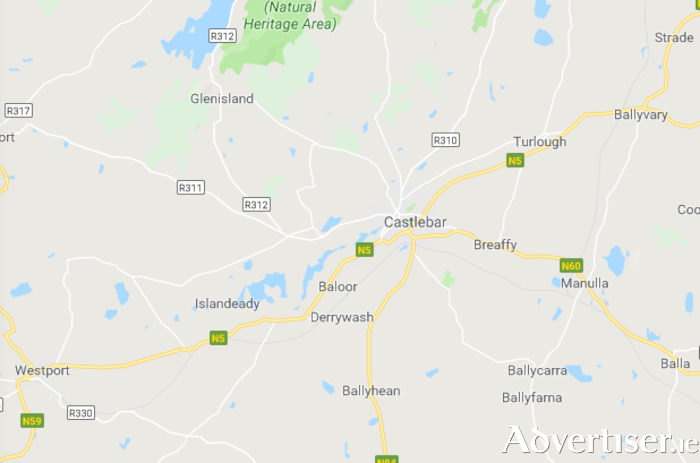 Michael Ring T.D., Minister for Rural and Community Development has confirmed that the final tender for the N5 Westport to Turlough Road project will go out this month, January 2019. It is envisaged that tenders will be received back by May 2019, with the contract being awarded in August/September 2019. It is hoped to have the contractor on site by September 2019. Mayo County Council will be working with TII in progressing this scheme. The total cost of the investment in this project is approximately €170m which includes land, construction and all other costs. Funding of €10 million has been allocated to this road project for 2019. Minister Ring said: "I welcome the funding allocation and I am really pleased to see the progress on the N5 Westport to Turlough Road project. It is one of the most significant investments in the West of Ireland in a generation." "The N5 out of Westport is an exceptionally busy road, with huge volumes of traffic travelling on it, on a daily basis, so I am pleased that this project is progressing to final tender stage for the procurement of a main contractor."